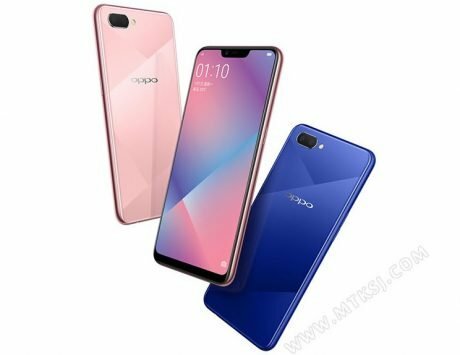 The Oppo A5s will feature a water-drop style display notch design and is set to debut in India next week. 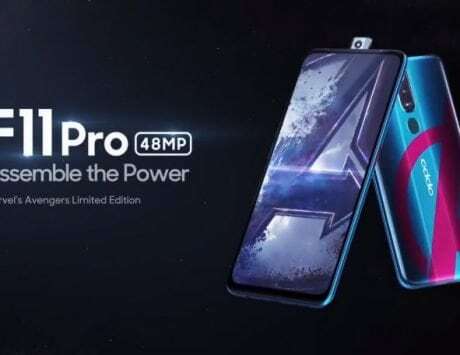 Oppo is reportedly all set to launch the Marvel’s Avengers Edition of the Oppo F11 Pro smartphone on April 24. The Chinese company is also said to unveil a new budget smartphone in India next week. An IANS report claimed that the Oppo a5s will make its debut next soon and will be priced in the Rs 10,000 segment. A few reports suggest that the wallet-friendly device could be a refreshed version of the Oppo A5 smartphone. 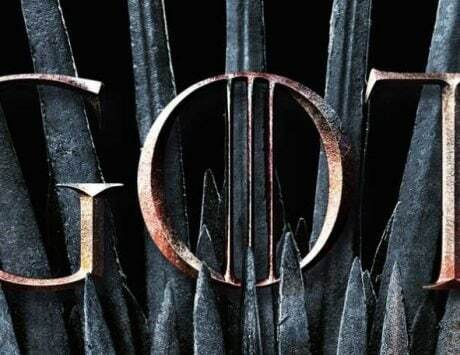 The latter was launched back in August 2018. 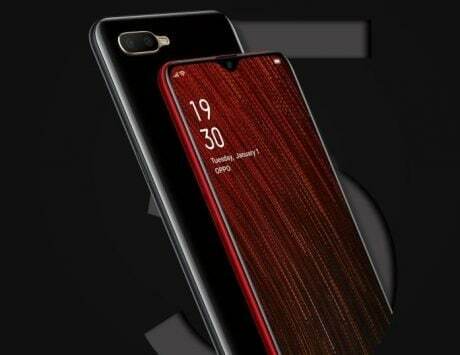 The cited source suggests that the Oppo A5s will feature a water-drop style display notch design. 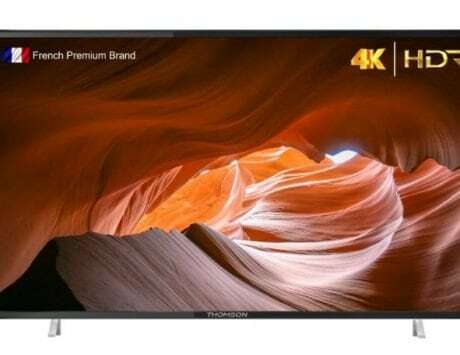 The device is said to come with a tall 6.2-inch display with a resolution of 720 x 1520 pixels. 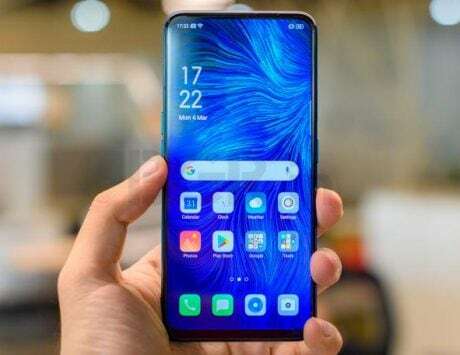 It is expected to be powered by a MediaTek Helio P35 SoC under the hood, paired with IMG GE8320 GPU. The smartphone could be offered in three variants. There coudl be 2GB/3GB/4GB RAM options. Furthermore, the device will reportedly be available in only 32GB and 64GB storage variants. Oppo might also offer an option to expand the internal storage of the device by up to 256GB via MicroSD card slot. As far the cameras are concerned, the Oppo A5s could be equipped with a dual camera setup on the rear side. 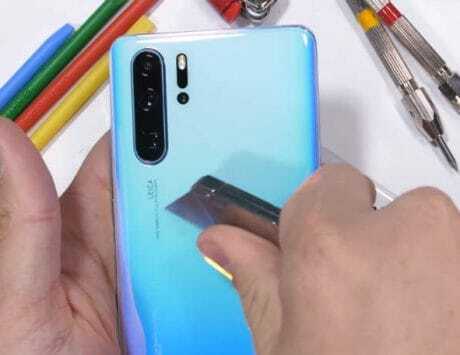 The system might include a 13-megapixel sensor with an f/2.2 aperture and a 2-megapixel camera with an f/2.4 aperture. 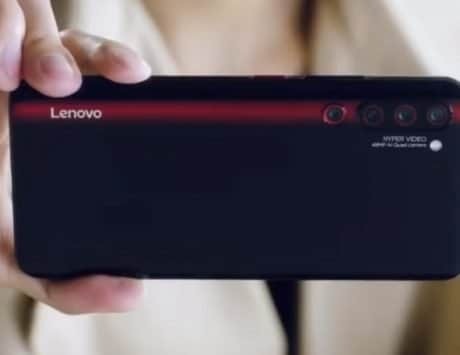 On the front, the device is said to pack an 8-megapixel sensor with an f/2.0 aperture for shooting selfies and videos. A few reports hint that the device might ship with the old Android 8.1 Oreo operating on top of Colour OS 8.1. 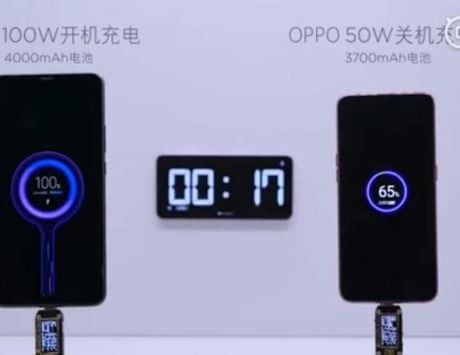 As for the battery, the device is expected to be powered by a large 4,230mAh non-removable battery. In terms of connectivity, there could be 4G VoLTE, WiFi 802.11 b/g/n, Bluetooth 4.2, GPS/GLONASS and a micro USB port. It could be available in Red, Black, Gold, and Green colour options.